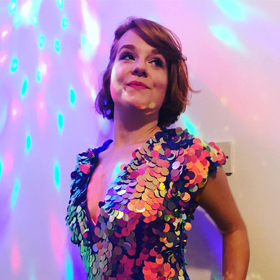 Tina - The Tina Turner Musical Event homeBuy ticketsOur reviewCustomer reviews HamiltonThe PromNetworkTo Kill a MockingbirdKiss Me KateHadestownOklahoma! Why See Tina - The Tina Turner Musical? 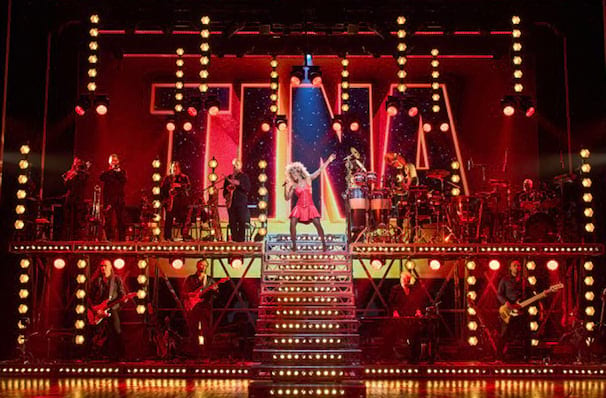 Hot off a scintillating run in London's West End, Tina Turner and her spectacular bio-musical are heading to Broadway! 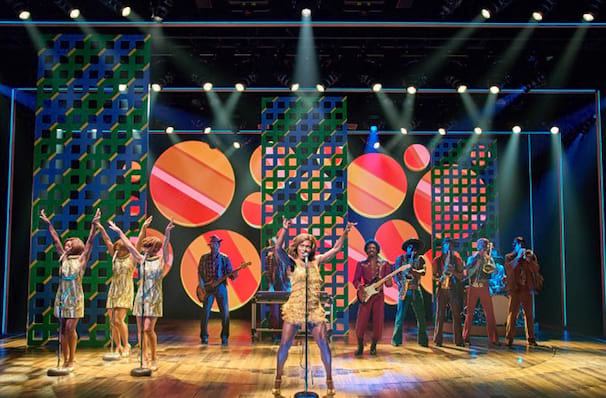 Garnering rave reviews from critics and the public alike across the pond, Tina - The Tina Turner musical is ready to set Broadway ablaze in the fall of 2019. 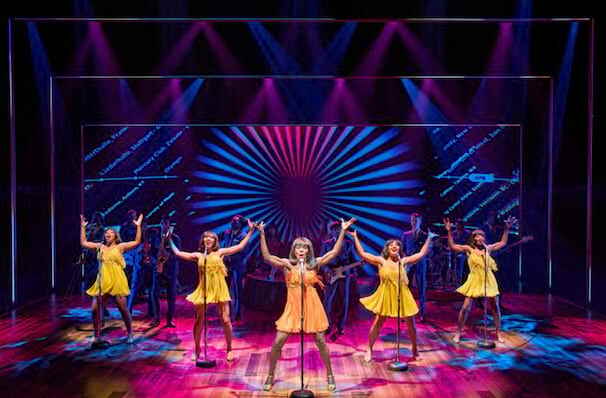 Directed by Phyllida Lloyd (Mamma Mia, The Iron Lady) with a book by Katori Hall, Frank Ketelaar and Kees Prins, as well as music by the great Tina Turner (of course), Tina has all the right ingredients to get your heart racing and feet stomping. Telling the story of Tina's extraordinary life and career, from her childhood days in Nutbush to her turbulent marriage and stratospheric success, we invite you to ride the highs and lows of Tina's story in this opulent and glittering musical. The one, the only... Tina Turner! Tina Turner's turbulent career is the stuff of music legend, with her iconic songs often masking the dramatic goings-on behind the scenes. Her inspiring story was first told in the 1993 made-for-TV movie What's Love Got to Do with It, which followed her rise to fame, and her struggle to break free from her abusive husband and manager Ike Turner. Following an incredible comeback in early 80's, Tina is now considered to be one of the best-selling artists of all time - and the reigning Queen of Rock 'n' Roll. She has garnered 11 Grammy Awards and three Grammy Hall of Fame awards, plus a legion of fans the world over. 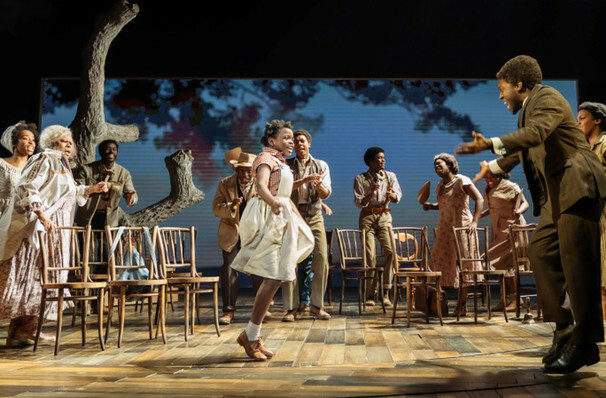 Images taken from the London production and may not reflect Broadway cast. 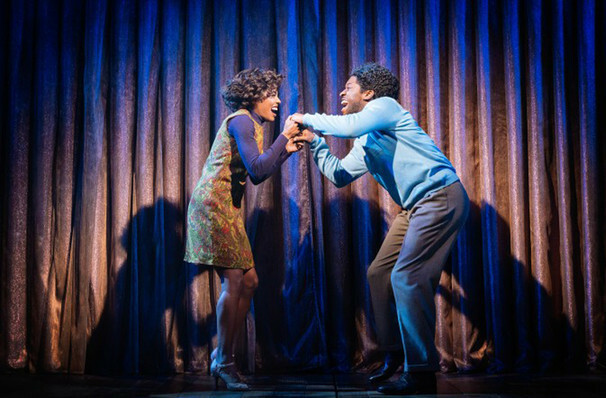 The high never really stops as Adrienne Warren delivers simply the best performance as the Queen of Rock and Roll. Fans of all ages were whooping from the first bars of the first song (Nutbush City Limits - what else?) And the high never really stops as Adrienne Warren delivers simply the best performance as the Queen of Rock and Roll. Sound good to you? 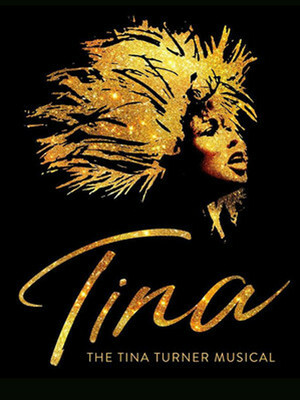 Share this page on social media and let your friends know about Tina - The Tina Turner Musical at Lunt Fontanne Theater.